Advertising Equivalent Value (AVE) has mutated into a new form of measurement for the digital and social age called Earned Media Value (EMV). Neither has any place in modern practice. Earned Media Value (EMV), a modern version of Advertising Equivalent Value (AVE), is being promoted by tool vendors, media and public relations agencies as a simple means to measure and benchmark campaigns. AVE metrics are determined by calculating the equivalent advertising cost for earned content. An arbitrary multiplier is applied on the basis that editorial is more valuable than advertising. It’s nonsense. In this world where digital storytelling is all about including the right keywords so that a brand story stands head and shoulders above the clutter, is public relations working in synergy with SEO to maximise an organisation’s visibility? Did you know that as many as 93 percent of online experiences in 2016 began with a search engine? 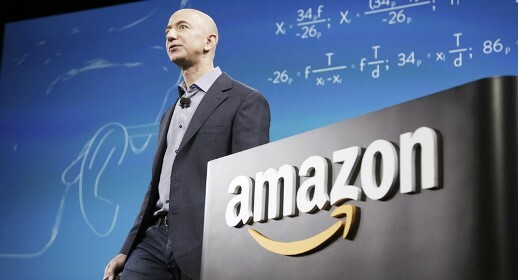 And because 94 percent of those searches started on Google (for mobile users), the Californian tech giant could quite easily become the sales team that drives your business. In this world where digital storytelling is all about including the right keywords so that an organisation’s brand story stands head and shoulders above the clutter, is public relations working in synergy with SEO to maximise an organisation’s visibility? 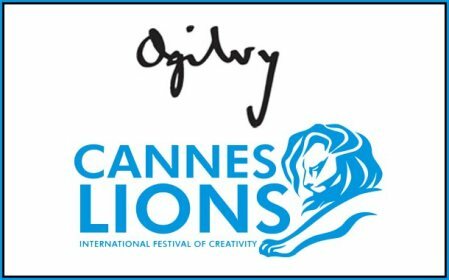 Mumbai: Ogilvy India has returned back from 2017 Cannes with Nine Lions, marking this year’s win among one of the biggest haul for the agency. Out of Nine Lions Two were Gold, Two were Silver and five of them were bronze. ITC Savlon’s Healthy Hands Chalk Sticks campaign has won Gold Lions in Outdoor and PR categories. In addition to two Golds, ITC Savlon’s Healthy Hands Chalk Sticks has also brought in many other accolades to the agency. The Campaign got Silver for Design, Bronze for Promo and Activation, Bronze for Product Design and another Bronze for Health and Wellness. PepsiCo India's campaign for Mirinda designed to focus on exam pressure has picked up a Silver Lions at the 'Cannes Lions International Festival 2017' in the PR category. With the campaign, Mirinda used it's brand message, ‘No more pressurepanti, only pagalpanti’ to successully highlight a crucial, modern, social issue. Speaking exclusively to PRmoment India, Poonam Kaul, vice president-corporate communications, PepsiCo India, said, " First of all, as this is a win in the PR category, as a PR professional, I feel super excited. The second thing is the originality of the idea. We picked up an issue that is most pertinent and we tried to keep the campaign as authentic as possible. That was a big challenge. And lastly, this was an integrated campaign, it was all of us in it together. All hands in, this was one of the key things. 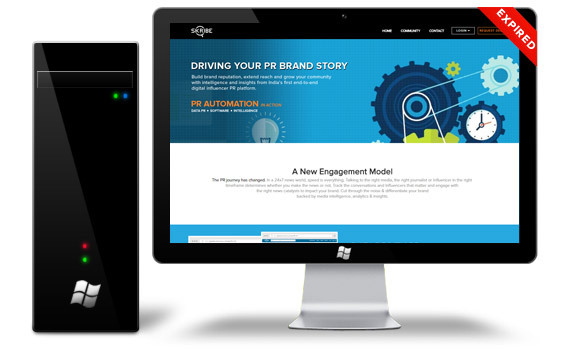 There are a lot of tools out there to help you with public relations and content marketing. But which ones are worth taking the time to learn how to use? Or even pay for? Personalized PR and custom content marketing take time, but it’s worth it! It appears that 2017 has been a great year for Indian agencies at Cannes Lions International Festival of Creativity as together they bagged 40 lions including a Grand Prix. Interestingly, 2017 has proven to be the best year for India at Cannes Lions International Festival of Creativity in the last five years. This year, Indian agencies bagged 10 Gold Lions, 16 Silver Lions, 13 Bronze Lions and one Grand Prix. However, unlike last year, India was not able to secure the 'Agency of the Year' title in any category. India bagged maximum Lions in Health category. Skateboard Media has announced the addition of new clients to its portfolio. Making their Tech & Consumer Tech vertical even stronger, Skateboard Media bagged VideoTap, PARAS Group which includes Akai India & Energizer Global and Quasar Enviro. Skateboard Media also expands its Consumer Vertical by adding Radisson Noida, Cityfurnish.com and Vajor.com to the list of their diverse clientele. The Consultancy also bagged brand Comexposium that has 3 prestigious events including ad:tech, one of the world’s largest Advertising & Marketing forum.